Everyone deserves a vehicle that is just as unique as they are. Whether you want to enhance performance or create a stylish ride, only Genuine Toyota Accessories can give you the confidence and reliability that you deserve. 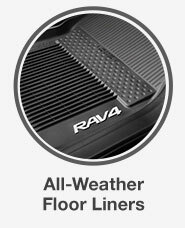 Because all of us at Rudy Luther Toyota want you to drive a Toyota that perfectly fits your lifestyle, we only supply you with Genuine Toyota Accessories. 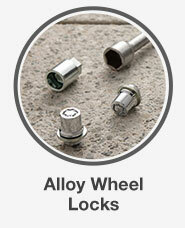 They're specifically designed, engineered, tested and approved for use on each Toyota vehicle. 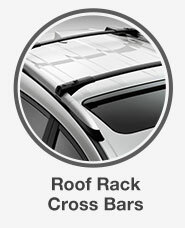 Because safety is our number one concern here at Rudy Luther Toyota, all of the Genuine Toyota Accessories that we supply are specifically designed, engineered, tested and approved for use on each Toyota vehicle. From enhancing performance to customizing the look of your vehicle, you can always shop with confidence. Driving a brand-new Toyota is one thing, but driving a brand-new Toyota that is designed specifically for you is a whole different experience. Not only do Genuine Toyota Accessories improve the performance of your Toyota, but they also turn heads while doing so. 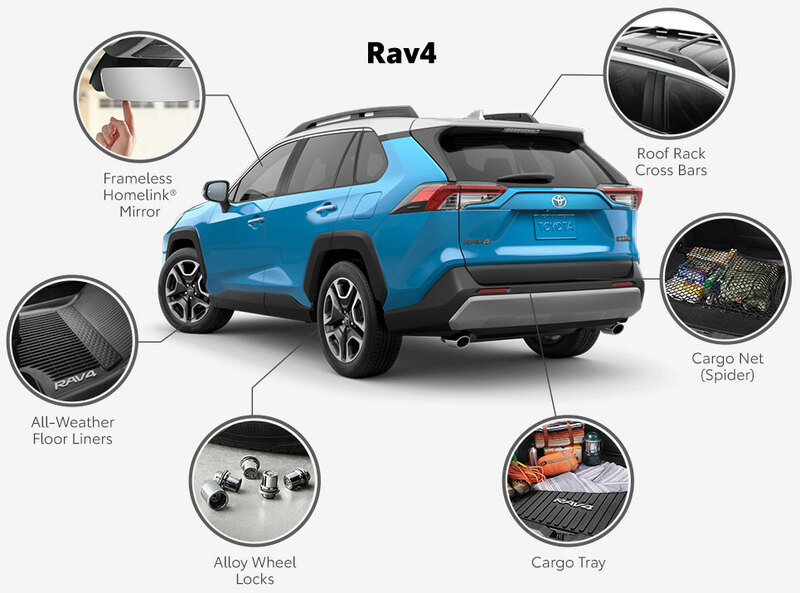 From rear spoilers to Genuine Toyota alloy wheels, Rudy Luther Toyota's highly trained staff will help you find the accessories that will get you noticed wherever you drive. 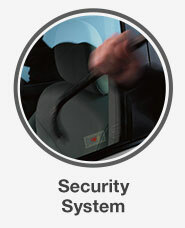 In every product that Toyota builds, product reliability and safety are essential to the brand. Because of this, Toyota engineers test Genuine Toyota Accessories in real-world environments to make sure that they are as reliable as possible. 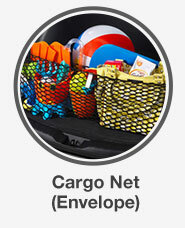 Our Golden Valley, MN, dealership takes safety very seriously and only supplies you with the best accessories. If you find that your Toyota vehicle with Genuine Toyota Accessories needs to be serviced, you can trust Rudy Luther Toyota's specially trained technicians to service your vehicle. Using the latest diagnostic tools and Genuine Toyota Parts, they ensure that your Toyota is repaired to the manufacturer's specifications. In addition, when purchased at the same time as your new Toyota, only Genuine Toyota Accessories are backed by Toyota's 3-year/36,000-mile New Vehicle Limited Warranty. No matter what type of accessory you are considering, you can have the same peace of mind you would have when buying a new Toyota, thanks to their trusted safety and reliability. 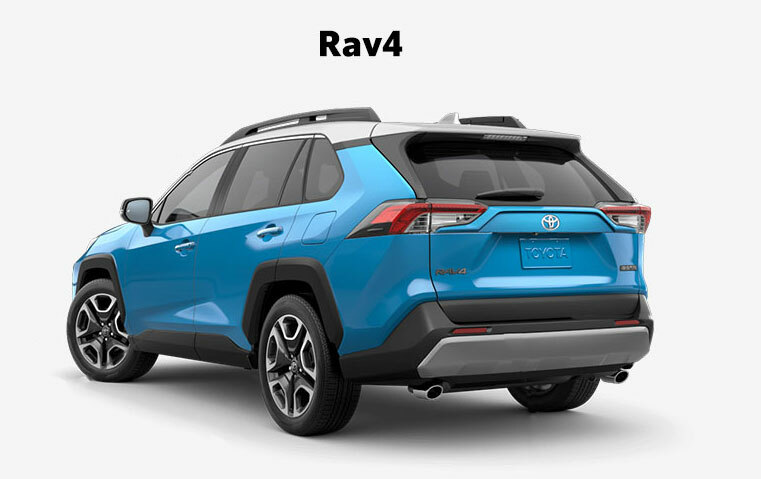 Engineers spend a lot of time making sure that every Genuine Toyota hitch features a vehicle-specific design precisely engineered to help achieve the maximum tow rating. Plus, every accessory is tested in real-world environments to make sure they are dependable. When the time comes that you are interested in accessorizing your Toyota vehicle, look no further than Rudy Luther Toyota. 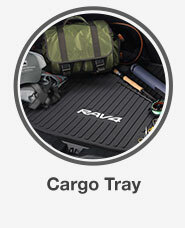 We make sure that we supply you with Genuine Toyota Accessories, so that you treat your vehicle to the best. From enhancing performance to creating a safe ride, our Golden Valley, MN, dealership is here to help you create the vehicle of your dreams.